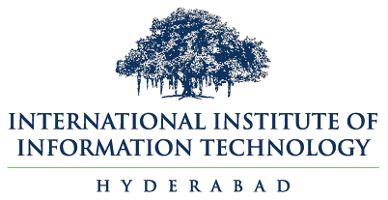 IIT Hyderabad Recruitment 2017 notification announced for the post of Software Engineer and Testing Engineer for B.E/B.Tech/MCA graduates.The detailed eligibility and application process are given in below. Candidates should possess a degree in B.E/B.Tech/MCA. Minimum experience of 1 year in Java programming. Selection process: The selection process is based on Walk-in-Interview. All interested and eligible candidates can attend the walk-in-interview at the following venue on 20 December 2017. Note: The candidates will be required to bring All certificates/testimonials, in original (Degree/Diploma Certificates, Marks Sheet, Experience Certificates, proof of age for verification and return, along with one set of self-attested photocopies of the same for verification and records of IIT Hyderabad – Two recent Passport size coloured photographs.